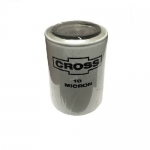 Changes to your hydro-filters are necessary to protect your hydraulic components from damages due to contamination. 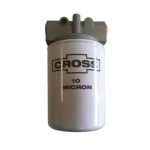 The Cross SF Series hydraulic filters feature spin-on, throw-away type cartridges. 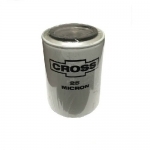 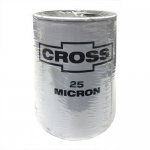 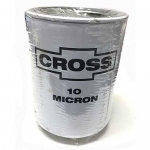 Cross Filters are rated at 20 and 60 GPM, with 10 and 25 Micron Filtration rates available. 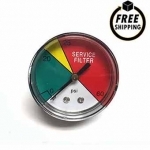 Condition indicator gauge and hydraulic oil filters are also available.